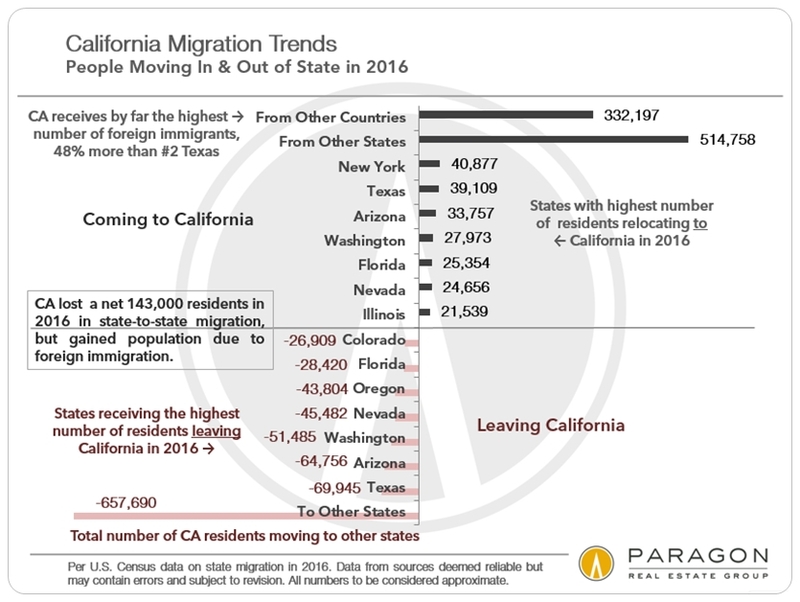 We just crunched the numbers on a recent U.S. census report tracking population migration to and from California in 2016, and illustrated them in the chart above. 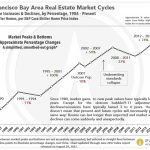 Though this chart refers specifically to state data, the trends illustrated almost certainly apply to the Bay Area to a large extent as well. The census report highlights two issues: 1) More CA residents are moving out to other states than residents of other states are moving into California, and 2) Foreign immigration into California has more than made up this deficit, to continue an overall increase in the population. The chart is based on 2016 data, and there are now two big wild cards in play which may significantly affect these migration trends. Firstly, the U.S. government in power now has radically different philosophies and policies regarding foreign immigration than previous administrations, which may dramatically curtail foreign influx numbers into California and the Bay Area in 2017 and subsequent years. Secondly, changes to the tax code currently contemplated by the Republican dominated congress – the deductibility of mortgage interest costs and local/state taxes in particular – would not only make living in the Bay Area, which already has either the highest or close to highest cost of living in the country (especially vis a vis housing costs), more expensive for many residents, but also substantially increase the difference in living costs between it and other parts of the country. Depending on what legislation is finally put into place, this could exacerbate the outflow of companies (concerned, among other reasons, about competing for employees) and residents to lower-cost states. As an example, Texas has been actively trying to recruit CA companies to relocate for years, and often crows about its success in doing so. The Texas pitch revolves around its much lower housing costs and the absence of state income taxes – the proposed changes to federal income tax law would only widen the already wide cost-of-living differential between the two states as they compete for businesses. 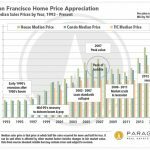 The Bay Area has competed, for years extremely successfully, on the basis of quality of living and its situation as the nexus of high-tech, bio-tech and fin-tech industry and innovation. However, other metro areas, such as Austin, are increasingly attempting to compete on these bases as well. The net result could be an reduced inflow of new foreign residents and residents relocating from other states, coupled with an increased outflow of existing residents – especially the more affluent residents most affected by proposed tax law changes – which together might have substantial ramifications for state and local economies and housing markets. It is unknown at this point what scale of change may occur and how significant the ramifications might be – we honestly do not know how this will all play out. However, there have been a number of governors from high-immigration/high-cost-of-living (blue) states, which levy state income taxes, voicing major concerns regarding possibly severe economic effects. Of course, their desire to alter proposed changes to tax law before they come into effect is certainly a motivation in these statements. The data herein is from a wide variety of third party sources deemed reliable – much of it from national, state and local government data sources – but it may contain errors, and is subject to revision.